4SQWIFI.COM - Grammar. Do we need it? Today we will talk about the grammar of the English language: will we find out whether it is necessary to teach it or can we learn to competently speak English by visiting only conversational lessons? And also, we will reveal to you the most common grammatical errors of our students. So, grammar lessons, which most students go with reluctance, and some even intentionally miss, – what associations do we have with this discipline? Boring, not interesting, you need to learn a lot of rules, and even homework. This is all clear and true, but the essence of studying any language is to understand the structure of sentences, the correct use of times and the ability to correctly ask a question and answer it. Do you need a grammar? Yes, I do. Especially if you have a basic level, and the vocabulary is very low. Visiting only conversational lessons You still can not speak English correctly – for the simple reason that you simply will not know how to build an offer. 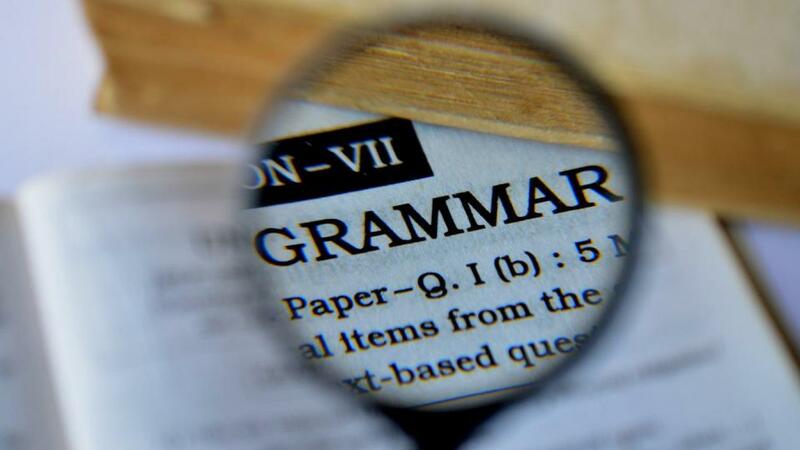 For basic levels, attend grammar at least two, three times a week. It is desirable that there is a break between the lessons at least one day, so you will have time to study the material and homework. Home assignments are important and they need to be done, diligently to teach grammatical topics and to fix them with written exercises. For students who have a medium or higher level, if there is no time, you can limit yourself to one lesson per week, but also with mandatory assignment of the material to homework. Do not use: usually, rarely, sometimes, never, like or dislike in the present tense. Often students confuse the times of Past Simple and Present Perfect, Present Simple and Present Perfect. Inconsistently use the word “unless”. The word “go” is often used. Not understanding the difference between Past Simple and Past Continuous. Dear readers, we hope this article was useful to you! Learn grammar and talk more in English!